I have always loved bread, most carbs in fact. If you were ever to offer me a choice between a biscuit and a piece of chocolate, I would take the biscuit. Lucky for me, Truckin' man is the same way. Or unlucky? We always have so many carbs around. We crave them! As far as baking breads, I am new to it. Back in the day, I would make fresh breads, but it was always from a mix. Well, except for banana bread, that one I have always managed on my own. Beer bread is one that was always from a mix too. I would get the mixes from the at home party places. Since I have moved away from the mixes and started making so many things from scratch, I have a HUGE problem with expiration dates. I pulled my last Beer Bread mix out of the cupboard last week, and couldn't remember when I bought it, and there was no expiration date on it. After staring at the box long enough, I remembered that I bought it before my girlfriend became a consultant for the company, so out the door that mix went. Next step, surfing for a recipe for Beer Bread. I quickly settled on one from My Baking Addiction. It is such a simple recipe, I am wondering why I was buying the expensive mixes all those years? Give it a shot. Use a beer you like. I used some Pumpkin Ale from Blue Moon. I was curious to see if the pumpkin flavor would come out more in baking, than it did in drinking. It did not. But, it did make a delicious beer bread! Preheat oven to 375 degrees. Butter an 8x4 inch loaf pan. In large bowl, combine the flour, sugar, salt and beer. Mix well. The mixture will be very thick. Pour into loaf pan and bake for about 55 minutes. At the last three minutes of baking, remove from oven, brush the top of the loaf with the melted butter and return to oven for the final three minutes of baking. **Note: If you don't have self rising flour, you can make it. Directions can be found here, or below. Using a dry measure, measure the desired amount of flour into a separate container. For each cup of all-purpose flour, add 1 1/4 teaspoons of baking powder and 1/4 teaspoon of salt. 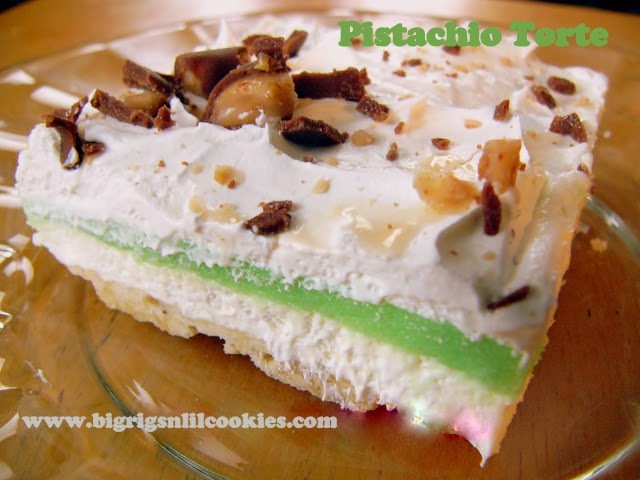 Thanks for sharing this on Manic Monday :) shared via Pintrest, Twitter, and FB!! I am Bavarian and for us beer is actually (officially) a type of food, not a beverage! So I LOVE this bread! Tis the season for homemade bread. 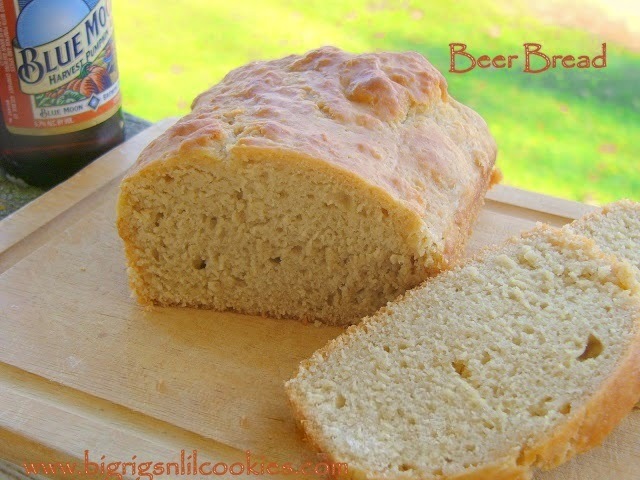 Thanks so much for sharing your recipe of Beer Bread this weekend with Foodie Friends Friday party. Pinned/shared. We look forward to seeing you again soon with another great post.